Great advice prior to purchasing, very quick to process order and deliver. 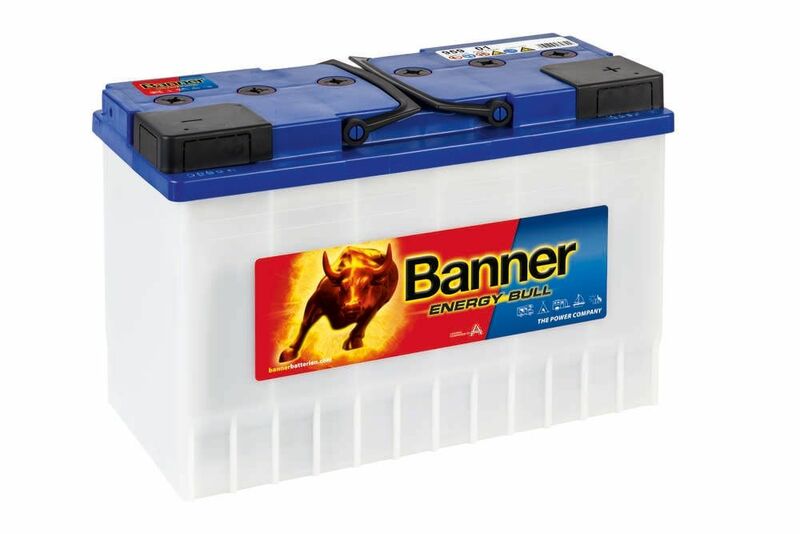 Battery showing 13.4 volts on receipt. Powered motor mover on caravan with no problems. So far no complaints ? 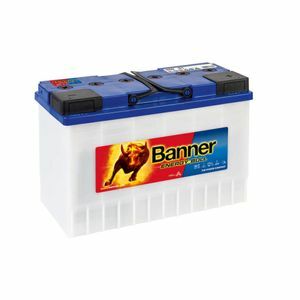 Excellent quality german battery. Recommended. Delivered exactly as promised.